As the highest town in eastern America, Beech Mountain offers a cool escape for families to get away from everyday life. And no time is better than June, when the town’s Family Fun Month provides 30 consecutive days of organized family activities. Family Fun Month, now entering its third year, is designed to bring families back together through outdoor activities and adventures. 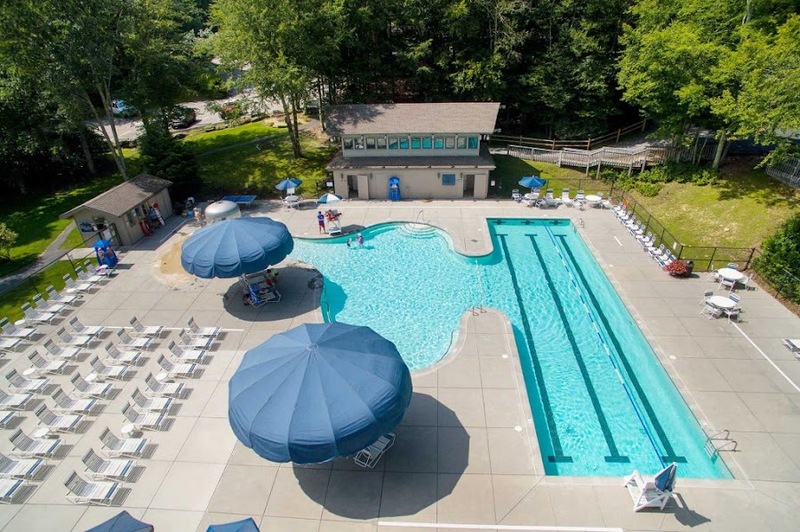 Parents, kids and grandparents can choose from a long list of things to do, including family hikes, ride-along ATV tours, scenic chairlift rides, disc golf, mountain biking, movies under the stars, and trips to nearby Grandfather Mountain. There are even Friday tours of the old Land of Oz theme park. 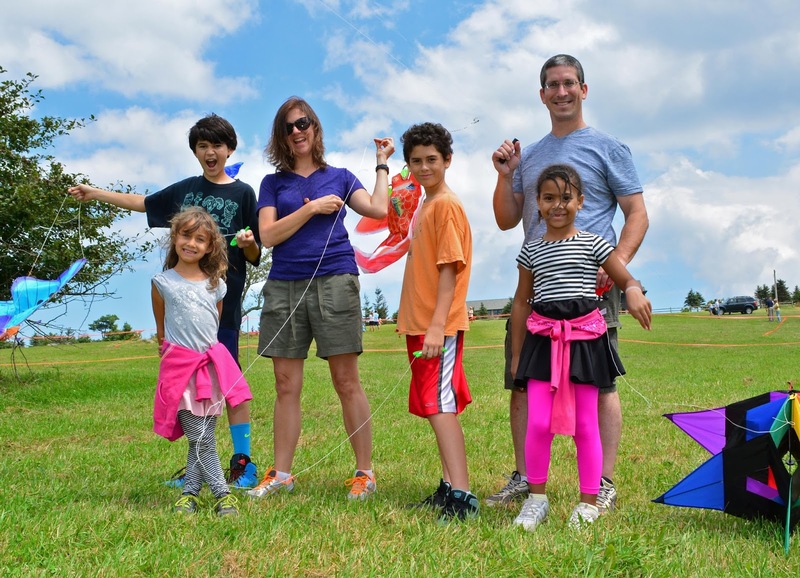 All major entities on Beech Mountain join forces to make Family Fun Month a complete experience. It is a collaboration of the Beech Mountain Tourism Development Authority, Beech Mountain Resort, Beech Mountain Club, Beech Mountain Chamber and local accommodations. Fitness-oriented families should circle the weekend of June 10-12 on their calendars. That is the Cool 5 Race Weekend, which includes a challenging five-mile run, a shorter fun run, popsicle relay race and other active pursuits. The weekend of June 17-19 features the second annual Mountain Invitational Junior Golf Tournament at Beech Mountain Club, along with the inaugural Mountain Invitational Junior Tennis Championship at the club. And if you run out of fun things to do on the mountain, take advantage of discount tickets to nearby Grandfather Mountain, Tweetsie Railroad, Linville Caverns and the Biltmore Estate. Three lodging specials make it even more enticing. Families who stay two consecutive nights in June receive a third night at no charge, or they can opt for a 25 percent discount on visits of five nights or more. A 10 percent discount is available for shorter, two-night stays. For info on Family Fun Month and lodging discounts, call (800) 468-5506, or visit:www.FamilyFunMonth.com.